Mumbai: A two-time MLA who started as a karyakarta, Pramod Sawant steadily rose in rank and profile. While he has no political lineage, he is considered to have the backing of the RSS. 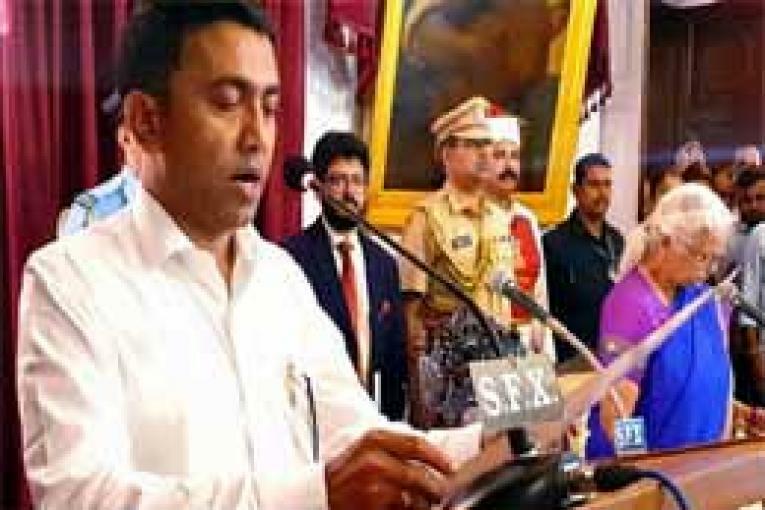 At 1.48 am, Dr. Pramod Sawant took oath as its chief minister. The 45-year-old MLA from Sanquelim constituency took charge of the office hours after his predecessor, Manohar Parrikar final rites were conducted with full state honours. His closeness to RSS was cited as one of the reasons why the allies (Maharashtrawadi Gomantak Party and Goa Forward Party) and the three independents refused to extend support during the initial negotiations, sources say.